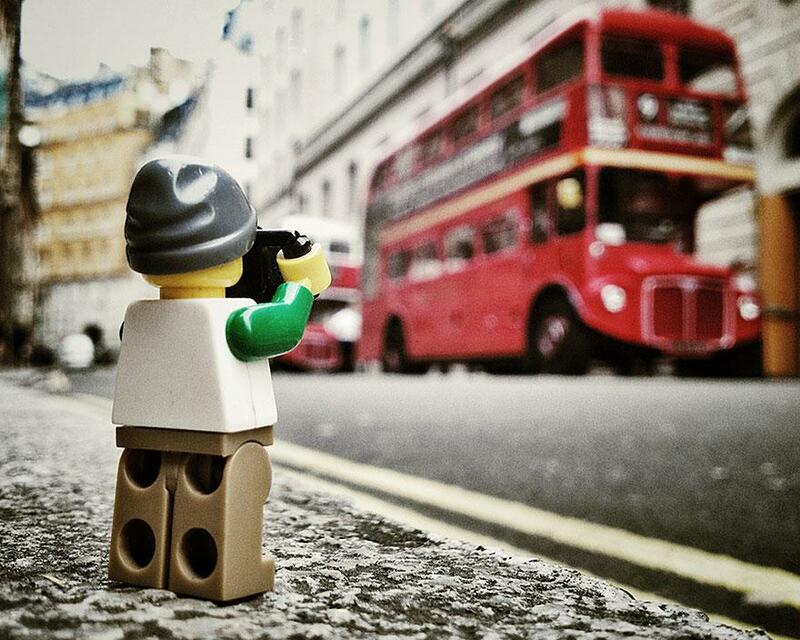 What would the world look like through the eyes of a tiny Lego photographer? UK-based photographer Andrew Whyte captured the beautiful and perilous life of a Lego mini figure for 365 days using just his iPhone. Check out more of the photos here.